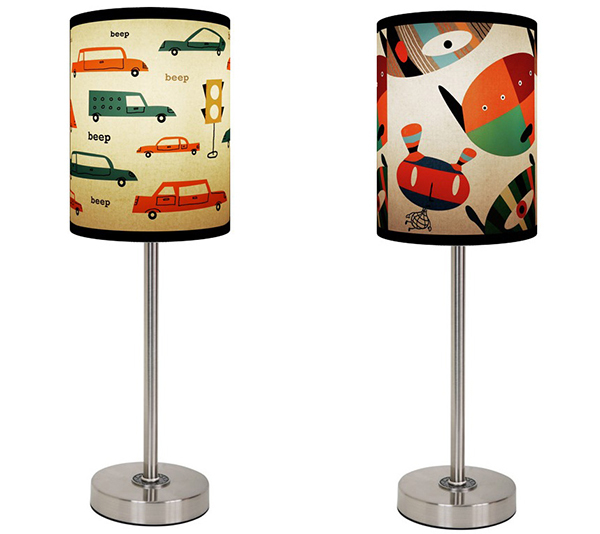 Lamp in a Box is now selling a series of lamps based on my artwork for 59 dollars. They are sold at various stores and available for purchase online. To buy, please visit here. James, love the lamps. And the car lamp is PERFECT for my 8 year-old car loving boy. Can’t wait to buy one and surprise him. Cheers.